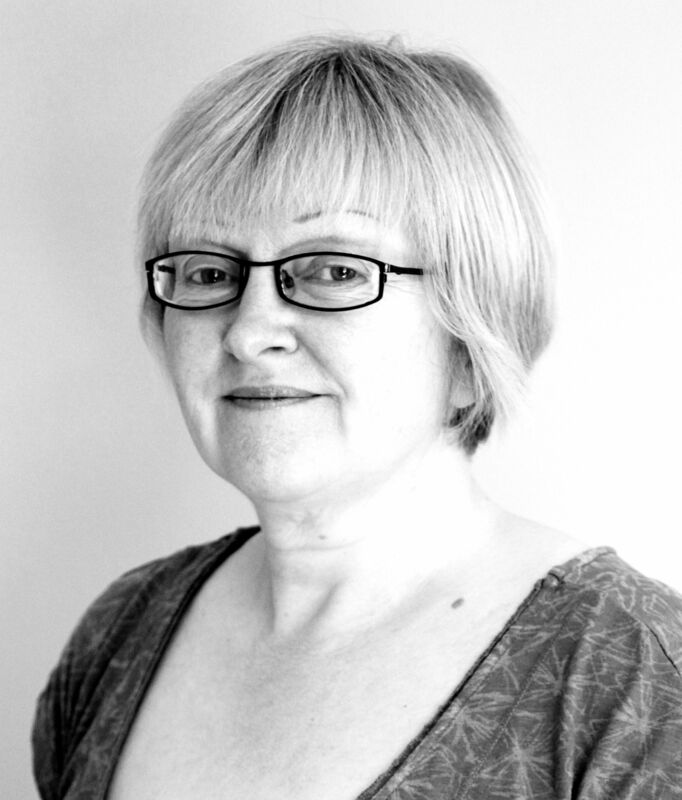 Tracy has an extensive catalogue of writing ‘hits’ and read her work regularly at West Sussex Writers. Her contributions include Tantric Twister, Wood, and Phoenix and Marilyn. If ever you wanted a voice warm and enveloping as sun baked earth, here it is. But if you want gentle thoughts and pretty images, this is not what you’ll find. 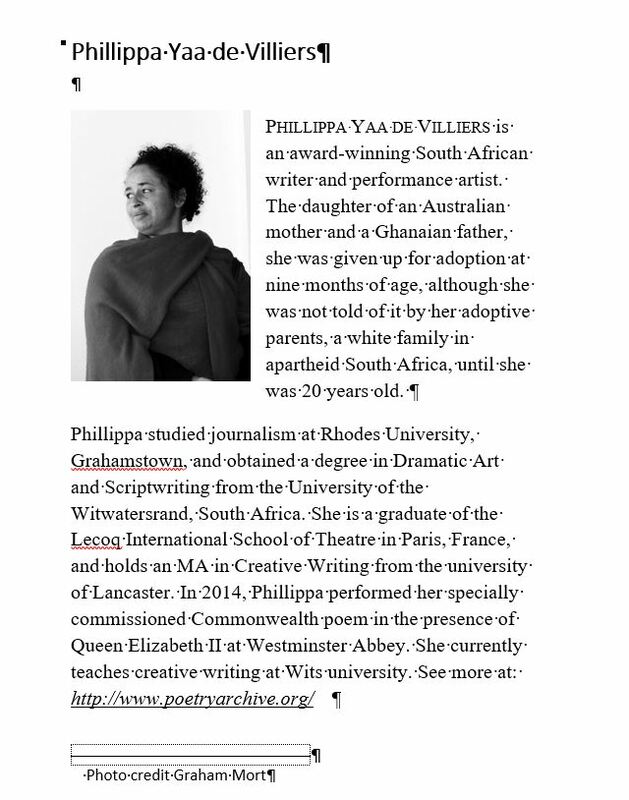 Phillippa’s poems come from a place of deep emotional insight and connection to her world. One that has turmoil in its history and also its present, and through which people do ordinary things; they grow up, fall in love, become mothers, and they manage the hopes, dreams, and despairs of their lives. Ordinariness written and narrated extraordinarily. And while Phillippa’s Origin closes the book, her last word opens the deepest of chasms. 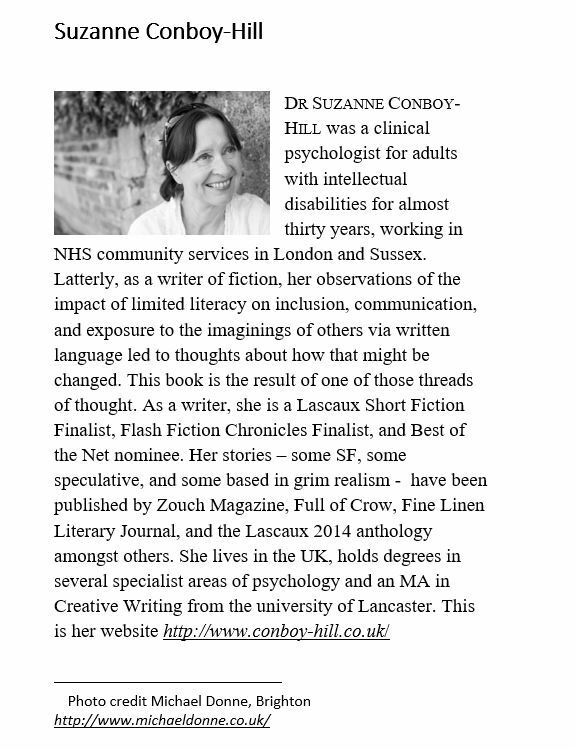 This anthology began as a small local project, which is why I find myself both editor and contributor, and it grew. The reasons behind it are here and they have to do with literacy and privacy, and the indignity of having things read to you when you’re an adult. 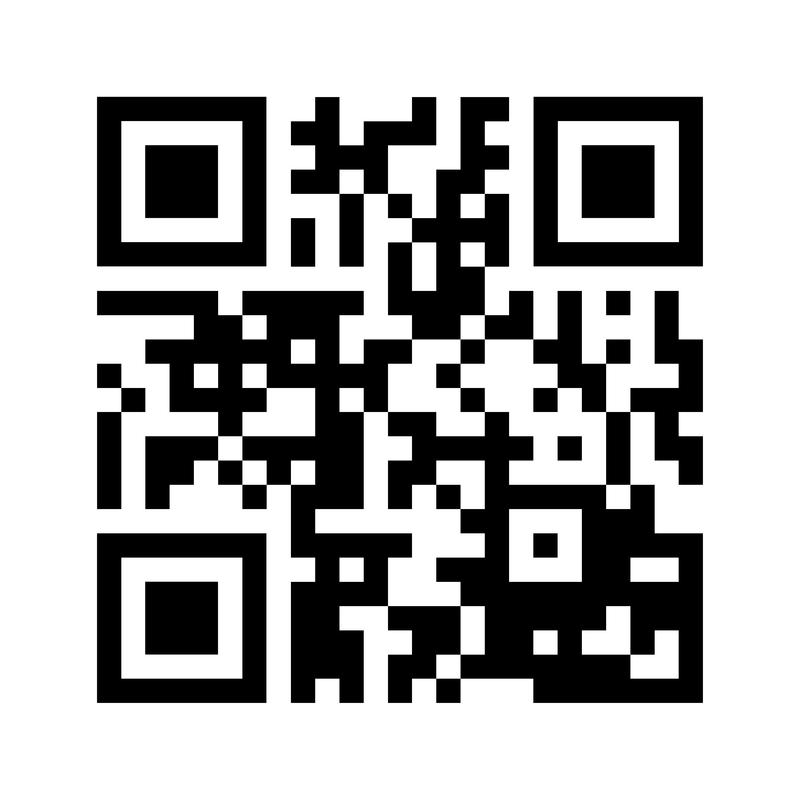 This book provides a model of what could be done to alleviate those problems by delivering short stories and poems to your eyes and your ears at the same time via a QR code printed on the page. My offerings include science fiction, fantasy, a bit of creepy noir, and some contemporary realism. 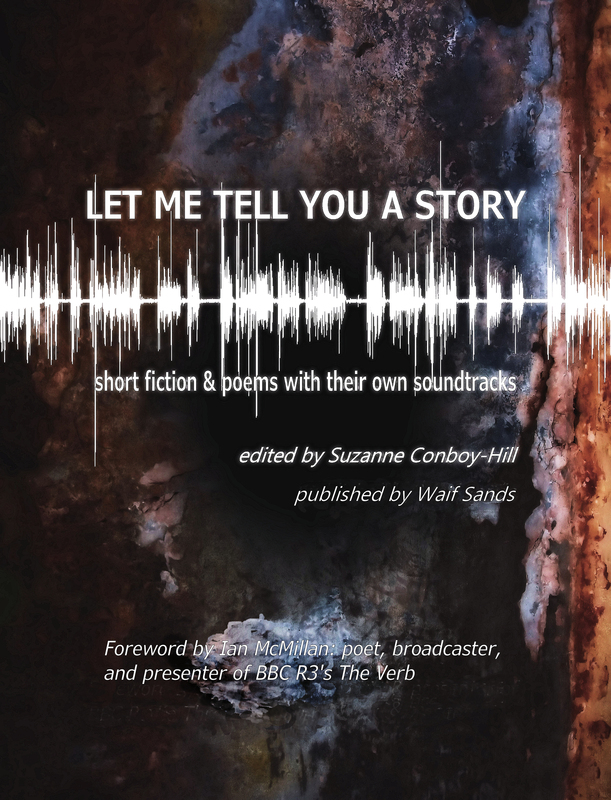 The contributors are accomplished writers (although I can hardly speak for myself, that must be in the eye of the reader) but they have gone out on what is for some, an unaccustomed limb and recorded their stories or poems too. I’ll be forever grateful that they were willing to take this step and help bring to fruition a project that has been stewing for many years, one that I hope will help enhance the reading experience for many, and make it more possible for those put off by their early struggles with it. I believe it’s a first. I believe this hasn’t been done before. And I believe the technology and the incentive just came together to make reading a much more enjoyable thing for many more people. There are applications beyond fiction though – look out now for this #QR4PR; a campaign to get QR codes on public information leaflets so that no adult need have essential information read to them by a stranger, their nine year old son, or perhaps the person who will use that information to abuse them. There’s more about those issues here but in the meantime, please consider purchasing a copy of the book or asking your library to get it for you. Let publishers know you’d like QR codes in some of the classics when they come up for reprint, tell local language schools they could do this themselves for their own students with their own material. Give it a go yourself for your village newsletter, your promotional leaflet, your birthday card to the auntie who can never find her glasses. Let Me Tell You a Story – out now. Nguyen Phan Que Mai (call her Que Mai) is a Vietnamese poet and writer, the bulk of whose work addresses a poorly explored past – that of the impact of the Vietnamese war on its survivors, often through the eyes of women and their families. Here, she reads in English which is not her favoured language, (and when you hear her deliver her work in Vietnamese with all its bells and chimes of nuance you instantly know why) and reaches deep to lift our comparatively dull tones with a breath that floats her words into our shared air. 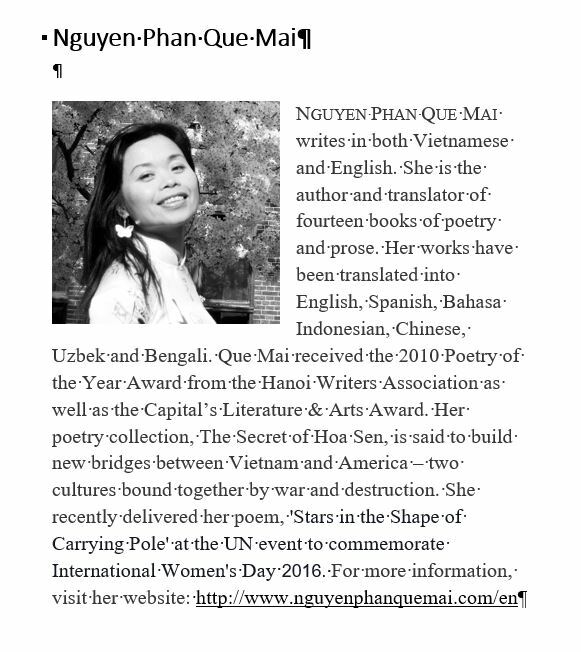 Que Mai is the author of The Secret of Hoa Sen which I reviewed elsewhere, and this year performed her poem for International Women’s Day at a United Nations event. Soft Irish tones for A Soft Day. 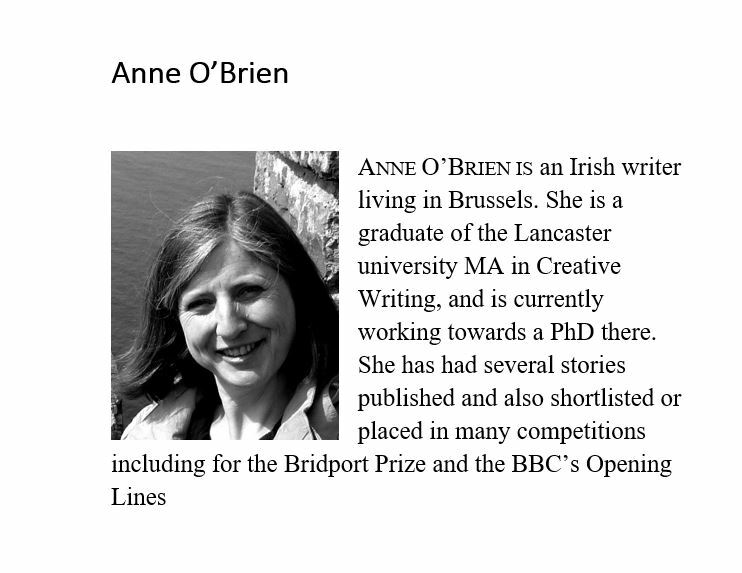 Anne’s story is about family, dislocation, loss, and discovery. 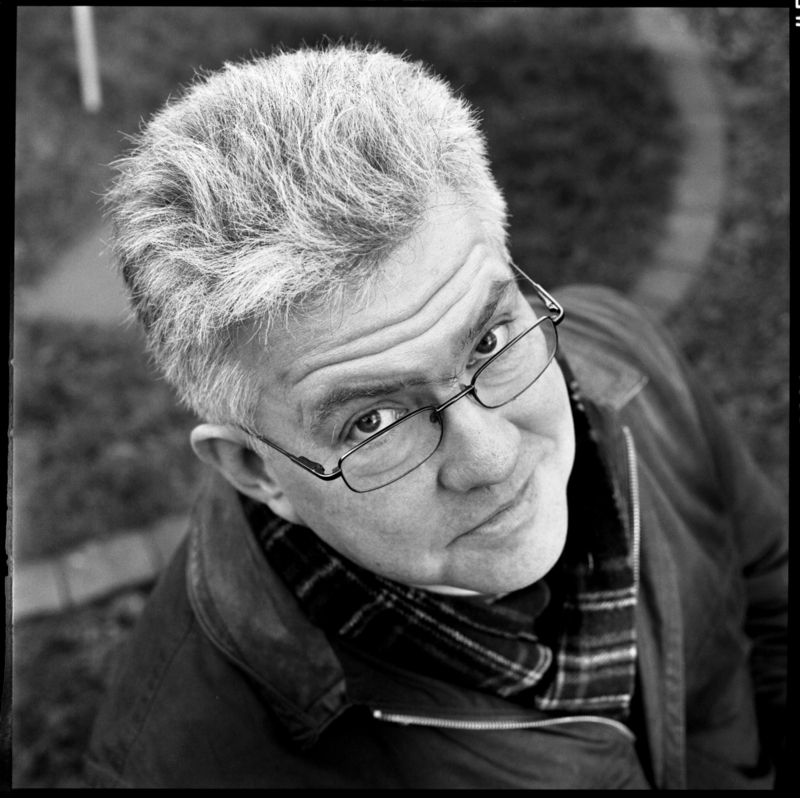 Ian McMillan is a poet, broadcaster, and presenter of BBC Radio Three’s The Verb, a programme that celebrates the spoken (and sung, and chanted, and pounded, and whispered) word. Ian’s appreciation of language; its flows and rhythms and its very many forms are what drew me to listening weekly to his programme. His way of showing language as living thing that can dance on the page if you let it out of the reverential box it sometimes gets trapped in led to me ask if he would consider writing this piece for us. Ian is a Yorkshireman; he writes the way he speaks, and he speaks with a voice like a pint of strong dark beer in a big dimpled glass. So ease yourself into the soft-padded fireside seat of your favourite minds-eye pub, take that big glass in your hand – both hands if necessary – and give your minds-ears a treat.